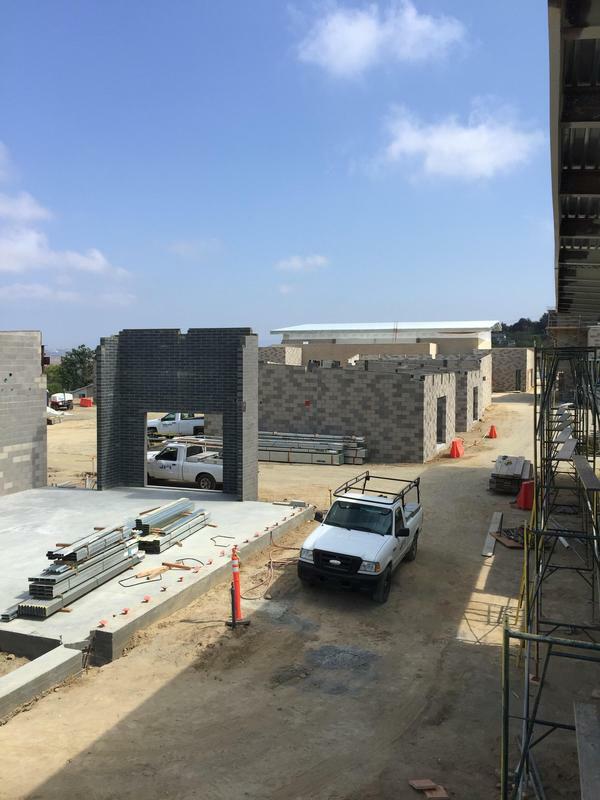 San Onofre School will house grades TK through 8, with administration, kindergarten, grade level clusters and multipurpose center buildings. The new campus will consist of 6 buildings, with a dedicated kindergarten building and playground. 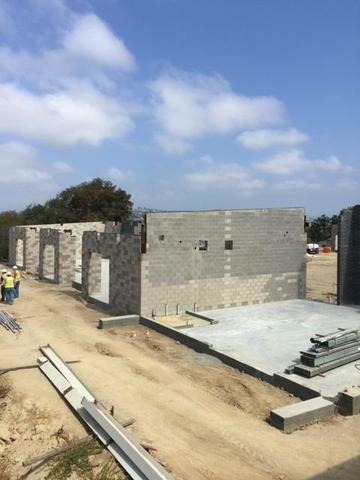 The kindergarten playground area will be in the middle of the classrooms, providing a safe environment for our students. The library will consist of a two-story building which will house books as well as multimedia. 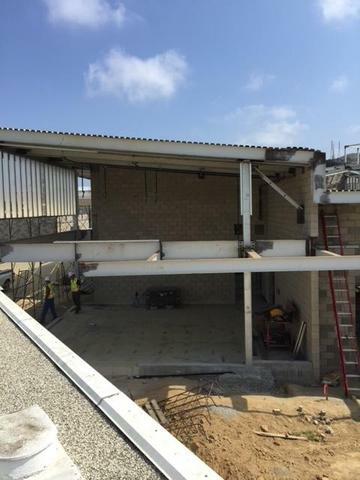 The first floor will be geared mainly towards the lower grade students with a small seating area for reading stories aloud to young children and housing books. The second-floor mezzanine provides flexible spaces for students in the upper grades to collaborate, study and research. The school will house 32 general education classrooms with 13 additional teaching stations for Special Education and STEAM programs. State of the art technology is provided throughout, with wireless connectivity in all the learning spaces. The STEAM Labs will be larger than typical classrooms with open floor plans to adapt to different learning situations, such as science, art, computers, robotics, 3D printing, and engineering. 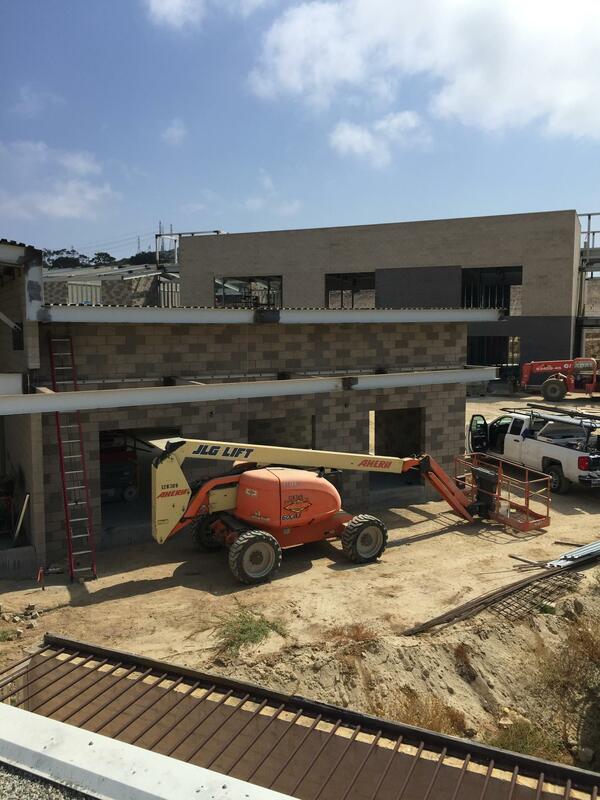 Rooms on the first floors will have exterior patios which extend the classroom to outdoor learning experiences. 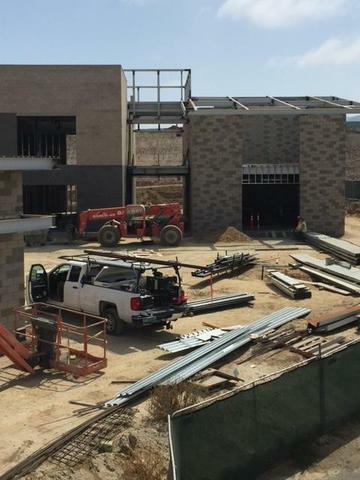 Since the construction is adjacent to the current campus, students and staff have had a view of the daily construction progress. The San Onofre School students, staff, and community eagerly await the opening of this new campus.